With graduation right around the corner, we want to help schools and families celebrate the Class Of 2016 with high quality, cost effective indoor and outdoor graduation banners and signs, and outdoor yard signs. Graduations are a big deal for schools and families. With so many people showing up, staying organized can be a real headache. 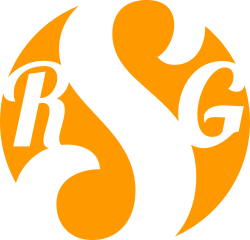 When you use custom yard signs, you can eliminate the headache. You can direct people to the graduation ceremony location, and to parking. 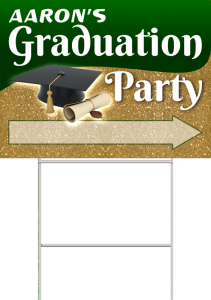 You can also use signs to direct people to the graduation party by using signs with arrows to tell people where to turn or to which house. Families can have yard signs displayed outside their homes announcing they have a child graduating. They can include a picture, and the year of graduation.